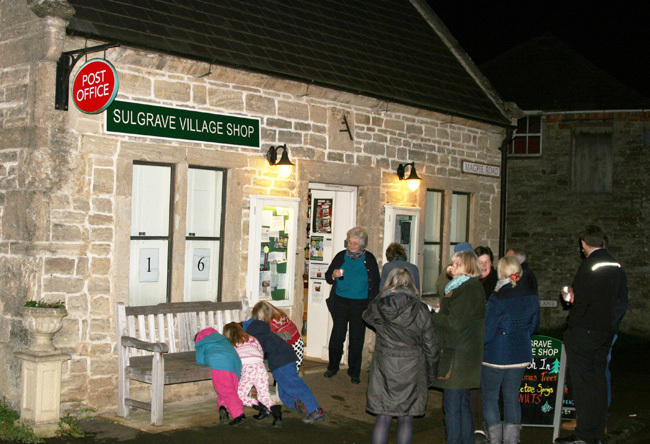 « Sulgrave’s own Village Advent Calendar – No 15 – Robin(s) at Gabriel’s Cottage, Little Street. 16th December 2014. 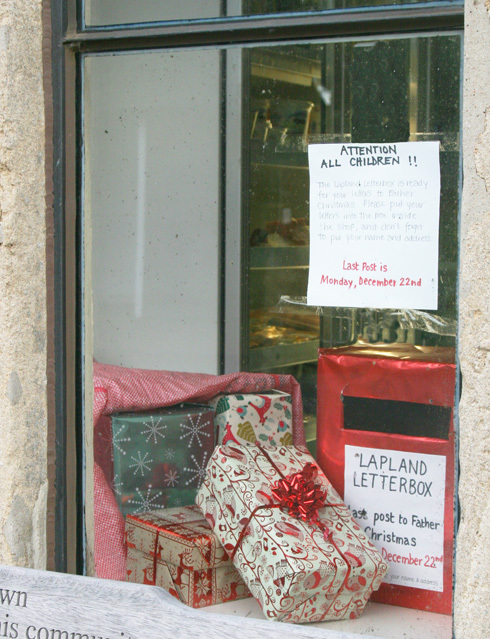 The sixteenth contribution to the Village Advent Calendar Windows, at the Village Shop and Post Office, Magpie Road. “NB This Wm Abbott, Clerk, was had to Northampton Goal for highway robberies. Transported to Botany Bay for life”. 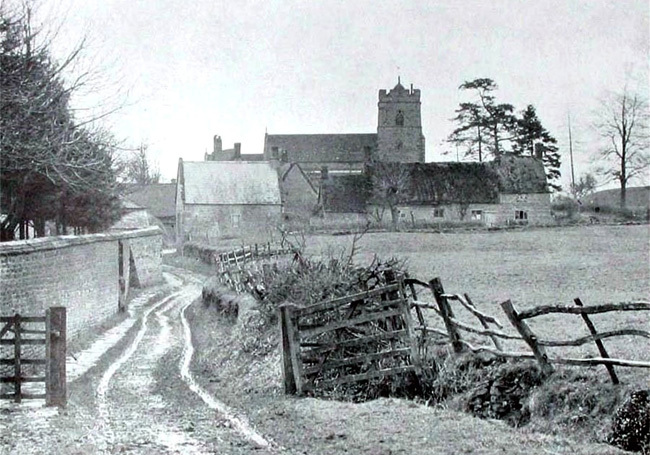 William Abbott was a member of the notorious Culworth Gang, village labourers turned highwaymen, who stole from travellers along the Banbury Lane and Welsh Road and broke into houses over a wide area. As Parish Clerk, William had access to the old chest in Sulgrave church in which he hid stolen items. The gang were apprehended in 1787 and stood trial at Northampton Assizes. Four men were found guilty and hanged before a crowd of 5000 on Northampton Racecourse. William Abbott was initially condemned to death but turned King’s Evidence and had his sentence commuted to transportation to Australia for life. 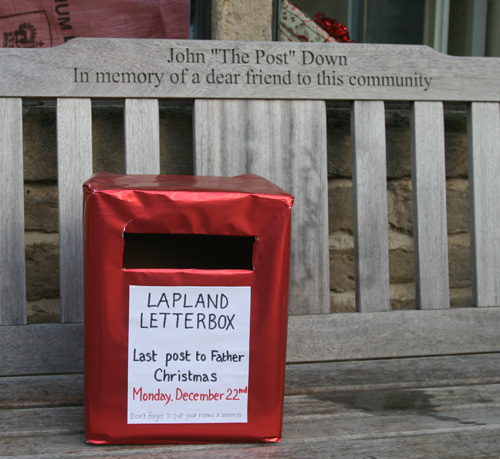 The very first entrant in the Breadbook still has a descendant living in the village today. The “teaching of ten poor children” came to an end in the late 19th century when the village state school was opened and thereafter the building was used as a reading room. National and local newspapers and other publications were provided for those who could read the papers but not afford to buy them. In 1927 the “Reading Room” became the “Billiard Room” when the the village billiard club transferred there from other premises. The club rules, devised mainly by the then vicar, stipulated that “no boy under the age of 23” should be allowed to join! The club survived and prospered in the local leagues for eighty years or more. 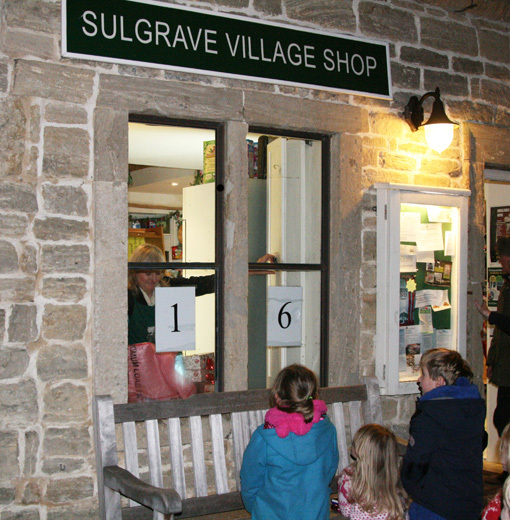 The Village Community Shop recently celebrated the tenth anniversary of its foundation. Pictures of that event can be seen here. 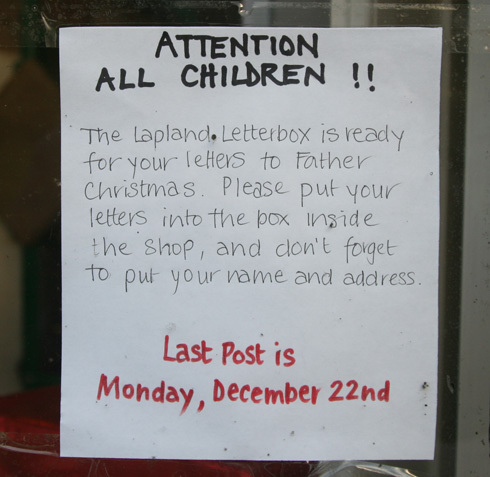 This entry was posted on Thursday, December 18th, 2014 at 8:56 pm	and is filed under News. You can follow any responses to this entry through the RSS 2.0 feed. You can leave a response, or trackback from your own site.